The study, by researchers at the Primary Care Unit’s Cardiovascular Group, suggests that primary care and community health care interventions which focus on improving active follow-up and information provision to patients and caregivers, especially in the first year after stroke, could help improve patient self-management and increase stroke-specific health literacy. Globally, stroke is the second leading cause of death. Stroke-related disability burden is on the rise with a 12% increase worldwide since 1990, and contributes to the large economic burden of stroke due to healthcare use, informal care and the loss of productivity. The annual cost of stroke, including health care cost, medicines and missed days of work, is estimated at $33 billion in the USA and £8.9 billion in the UK. To better understand the possible reasons behind this feeling of abandonment, the research team carried out a systematic review of qualitative evidence in the field. In total, they analysed 51 studies (encompassing 566 stroke survivors and 593 caregivers). Their results are published today in the journal PLOS ONE. The analysis found an unaddressed need for continued support in a quarter of studies. Survivors and caregivers felt frustrated and dissatisfied with a lack of proactive follow-up either from primary care, the hospital, or allied healthcare professionals. This led to feelings of dissatisfaction, uncertainty, that a stroke survivor was “forgotten and written off” and that their general practice did not care about them. Lack of support for caregivers was reported in more than one in five studies (22%), even though they felt healthcare professionals assumed that they would provide the majority of care needed. They felt ill prepared and pressured to “become experts” in caring for stroke survivors. In addition, both survivors and caregivers felt emotional support was lacking, even though they are at risk of anxiety and depression. Long waiting times for assessment and rehabilitation and little or no help from social services left survivors feeling “left in the lurch”. Caregivers felt that access to rehabilitation was not provided early enough, causing survivors to “go backwards”. More than two out of five (41%) of studies highlighted gaps in information provision. Opportunities for support could be missed due to the lack of knowledge of what services were available. The lack of information about local services and how to find them was confusing and prevented access. Many caregivers and survivors had to find out information by themselves from the internet, friends and other caregivers. When information was provided, it was often inconsistent and covered only some services. A quarter (23%) of the studies highlighted inadequate information on stroke, its consequences, and recovery. Information presented too early after stroke disempowered stroke survivors and caregivers, leading to feelings of confusion, fear and powerlessness. Survivors and caregivers wanted specific information on the significance of post-stroke symptoms and how to manage them. Lack of information led to unrealistic expectations of “getting back to normal”, leading to disappointment and tensions between the survivor and caregiver. Ineffective communication between survivors, caregivers and healthcare services as well as within healthcare services resulted in feelings of frustration and having “to battle the system”. Gaps in the transfer of knowledge within the healthcare system and the use of medical jargon sometimes caused confusion and were construed as indifference to survivors’ needs. “People take active efforts to find information for themselves, but navigating and appraising it can be challenging. What is needed is trustworthy information written in an accessible language and format, which could support better self-management,” says Professor Jonathan Mant, who led the study. The study found that that many stroke survivors and caregivers felt marginalised due to the misalignment between how healthcare access in primary care is organised and survivors’ and caregivers’ competencies. For example, individuals felt that in order to access services they needed an awareness of what services are available, plus the ability to communicate effectively with healthcare professionals. This situation can be compounded by cognitive, speech and language problems that can further affect a patient’s ability to negotiate healthcare access. 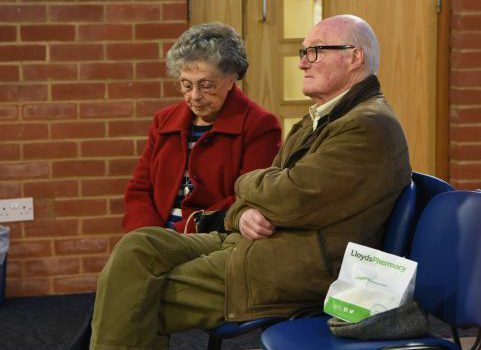 “Stroke survivors and their caregivers can feel abandoned because they struggle to access the appropriate health services, leading to marginalisation,” says Dr Lisa Lim, one of the study authors and also a GP. “This arises because of a number of factors, including lack of continuity of care, limited and delayed access to community services, and inadequate information about stroke, recovery and healthcare services. The researchers argue that providing support from healthcare professionals within the first year after stroke would increase patients’ ability to self-manage their chronic condition. This can be achieved by providing timely and targeted information about stroke, available resources, and by regular follow-ups to foster supporting long-term relationships with healthcare professionals. 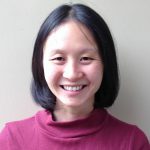 “Giving the right information at the right time will help stroke survivors and their caregivers become more self-reliant over time and better able to self-manage living with stroke,” adds Dr Lim. The team identified two key areas of improvement to address patients’ and caregivers’ marginalisation: increasing stroke-specific health literacy by targeted and timely information provision, and improving continuity of care and providing better access to community healthcare services. 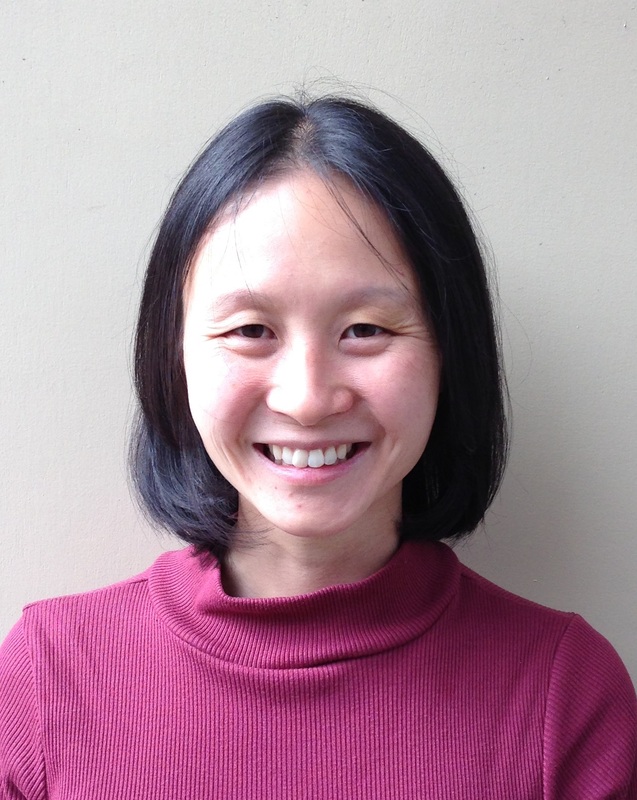 As well as being a researcher in the Department of Public Health and Primary Care, Dr Lisa Lim is also a GP. Her experience with patients helps inform her work. Working in collaboration with researchers at the University of Leicester, Dr Lim and the team at Improving Primary Care after Stroke (IPCAS) have spent the past two years developing and piloting a primary care intervention for stroke survivors. The intervention is now ready to be trialled and they are currently recruiting GP practices and patients. Dr Lim says she hopes her work will demonstrate how important it is that we continue to invest in primary care research and how primary care can help people to live well with a chronic problem like stroke – “It can make a massive difference to peoples’ lives,” she says. “It may not be considered by some to be the most glamorous research,” she adds. “We will not be ‘curing’ stroke, but what we are trying to do is make a big impact on the day-to-day lives of people affected by stroke”.